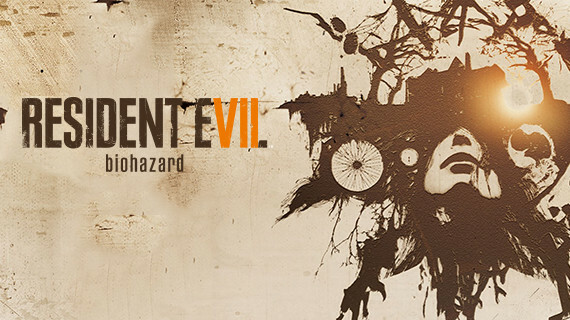 Before we jump straight into Resident Evil 7’s storyline we should take a couple of steps back and catch up on the overall Resident Evil plot. Here is the plot for Resident Evil 2, which runs side by side with Resident Evil 3. Here is the basic story outline for both games. Two months later S.T.A.R.S try to convict the Umbrella Corporation for their experiments with the T-Virus. However, Umbrella have moles within the Racoon City police department and S.T.A.R.S are unable to convict them. Umbrella continues its experiments with the T-Virus in an underground silo. Not all goes to plan for Umbrella as they manage to botch their experiments and leak some of the T-Virus bio weapon into Raccoon City’s sewage system. This leads to the virus spreading throughout Racoon City, with many people fighting for their lives and turning into Zombies. 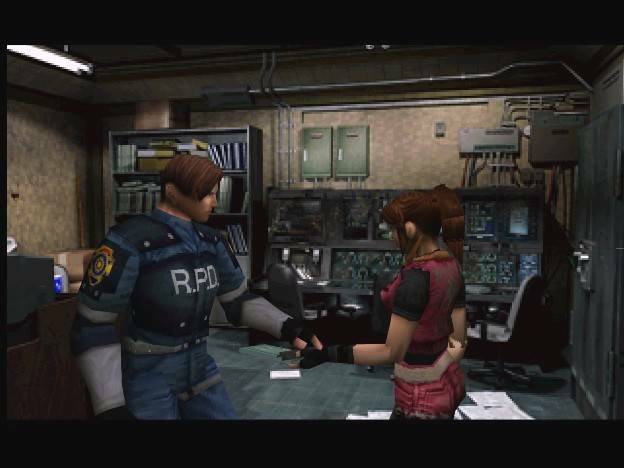 Leon S Kennedy a rookie cop with the RPD and Claire Redfield are stuck in Raccoon City during the outbreak and have to survive the oncoming zombie hordes and track down Claire’s brother Chris. They soon learn that Chris has left Raccoon City to investigate the Umbrella headquarters in Europe. With no motivation left to stay in the city, the two of them split up to flee the city. Whilst escaping Claire finds Sherry who is on the run from an unknown creature. Leon encounters Ada Wong who claims to be looking for her boy friend who is a researcher for Umbrella. Claire and Sherry find Police chief Brian Irons, it is revealed that Irons had been bribed by Umbrella to hide evidence of a new virus being developed called the G-Virus. Irons is killed by a G-Virus mutant and Claire and Sherry use the sewer to escape but then become separated. Ada and Leon come across Sherry’s mother Annette who attempts to kill Ada, but Leon jumps in front of the bullet to save her life. It is also confirmed that Annette is the wife of William Birkin, the scientist who developed the G-Virus. William is also the creature currently pursuing Sherry, after he injected himself with the G-Virus strain. Annette is killed by Ada and she then goes to Leon’s aid. Claire is reunited with Sherry and the two come up against the now mutated William Birkin. Soon Claire and Sherry find Leon and Ada in a abandoned factory connected to Umbrella's secret underground research facility. The four of them are chased down by William and Annette. It is also revealed that Ada is in fact a spy sent to steal the G-Virus from an unknown organisation. Ada is assumed dead after saving Leon from a zombie attack. Leon, Claire and Sherry manage to defeat both William and Annette and escape Raccoon City before the airstrike hits. Ada who is presumed dead, actually survives and manages to leave the city with a sample of the G-Virus. To continue the story check out the plot for Resident Evil: 3 Nemesis.